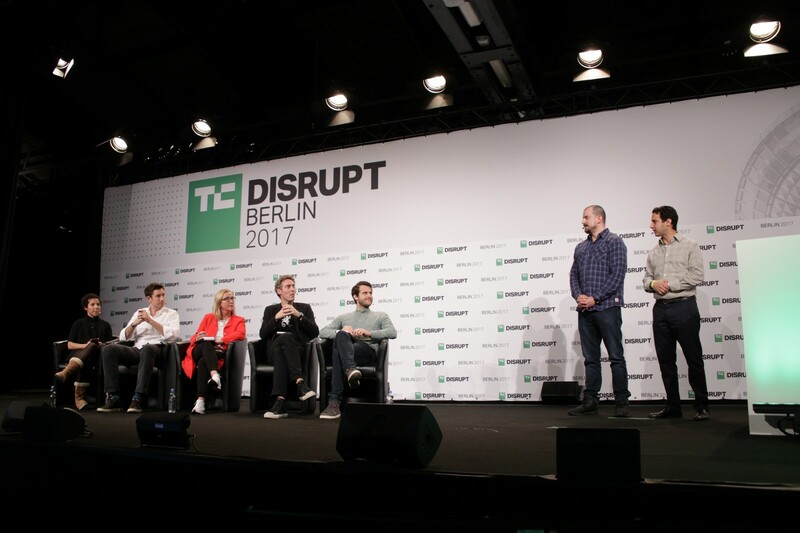 What a thrill it was to be on awarded the TechCrunch stage at Berlin. Thank you everyone that voted for us, it was a real pleasure to present our blockchain product for the healthcare industry. 2018 is an exciting year and whilst we are holding back on what we’ve got in store for you, yes you’ve guessed it right – it’s more decentralised health tech. We are all fully aware of how much trouble the medical industry is in right now. So much so that its unsustainable from both a patient and a provider perspective, and very near about to all come crumbling down on us, unless something is done. The problem is partially to do with the sky rocket pricing for both medicine and cost of care. Coupled with shocking inefficiencies and inflated internal errors to do with poor management and in our eyes under utilisation of data assets. If we could utilise our data far more effectively (AI purposes) and grant access to those that bring value (Second opinion, Telemedicine etc), then we will feel dramatic change. I’m talking about making data available to payers, researchers, patients and doctors any time, any place, anywhere. 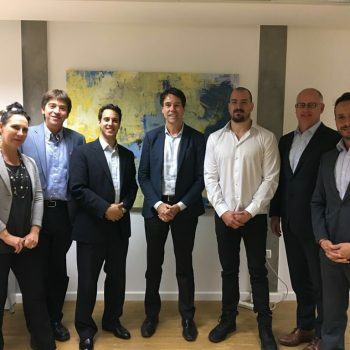 Proof plans to integrate into healthcare markets its own distributed ledger technology (DLT). Through adjoining blockchain and health care, the doctors, payer and their consumers can be connected and the transactions along that journey of care to be tokenised forever – creating a new type of secure economic development. All owners of data will become part of the Proof health and medical blockchain and grant access controls for others to work with. Whilst TechCrunch’s goal was to demonstrate what is possible to sit on top of our network, it only gives a glimpse of what Proof are planning. “We don’t want to be app developers, we will leave this to other app companies and health tech institutes to commission their own applications and experiences”. Closed door meetings have been taking place with some of the biggest health care hospitals and data owners in the world. The goal: demonstrate cost saving exercises and educating why this new DLT technology is so powerful. So, and without further a due follow us, share, like, do you what you need — but most importantly stay in-tuned for our future plans in this game changing health care tech.